Climate change, terrorism, refugee crises erode the US-led world order, and China seeks a power balance to address the problems. The Soviet Union, historically one of the most powerful rivals of the United States, collapsed decades ago. Nonetheless, as author Mark Twain reputedly said, “History often rhymes,”, and threats to the US-led liberal international order have not yet been eliminated. The current order wrestles with both external interference and internal division. On one hand, the US leadership faces widening bifurcation between “American first” policies and keeping to the path of globalization. On the other hand, a growing China dangles strength with assertive industrial policies and barely disguised ambition to transcend its rival, interpreted by some as the harbinger of a new Cold War between China and the United States. of ideological threats. Meanwhile, China, once a poor and weak country, now sets rules for a number of industries from infrastructure to AI technologies and from trade regulation to international law. For example, Huawei, a China-based telecommunications equipment company, has been a leading actor in the 5G network. The answer to this complicated question can be divided into three layers: China reshaping itself to engage actively in the current world order, rising and gradually asserting its global influence while also contributing innovations. The current world order, renovated at the end of the Cold War, has operated for decades under US dominance. Political democracy and capitalism market economy are the most prominent characteristics, with the United States and the European Union typically supporting democratic movements and globalization, regarded as liberal values that strengthen ties and foster respect for the rule of law both within and among countries. Free trade, the engine of economic growth, binds countries together so that war is deemed too costly to wage. the second-largest funder of UN peacekeeping forces, participating in multiple UN programs. 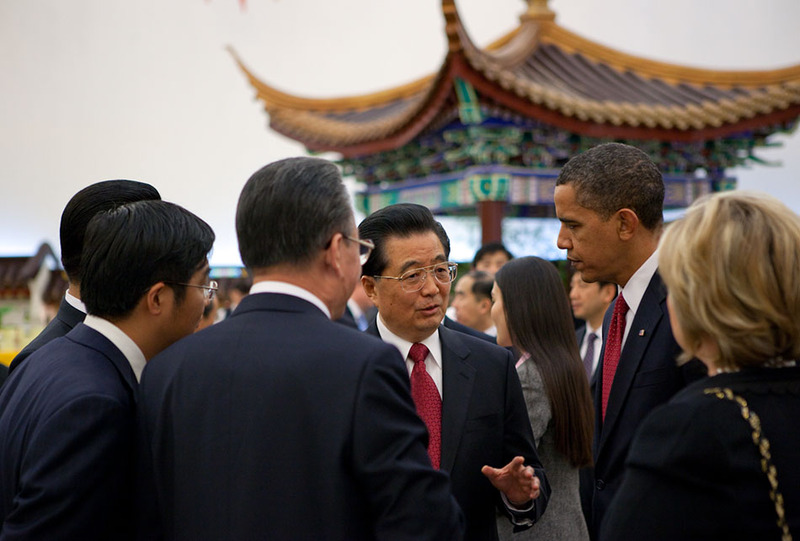 In 2015, Beijing joined with Washington in developing new norms for dealing with climate change and cyberspace conflicts. China’s economic institutions are still complicated, distinguished from those in western countries with its conspicuous state intervention. In general, China so far cannot overthrow or challenge the current world order, from which it receives significant benefits. Rather, China adapts. and its absence, regardless of reasons, will leave many problems unresolved and others in disarray. 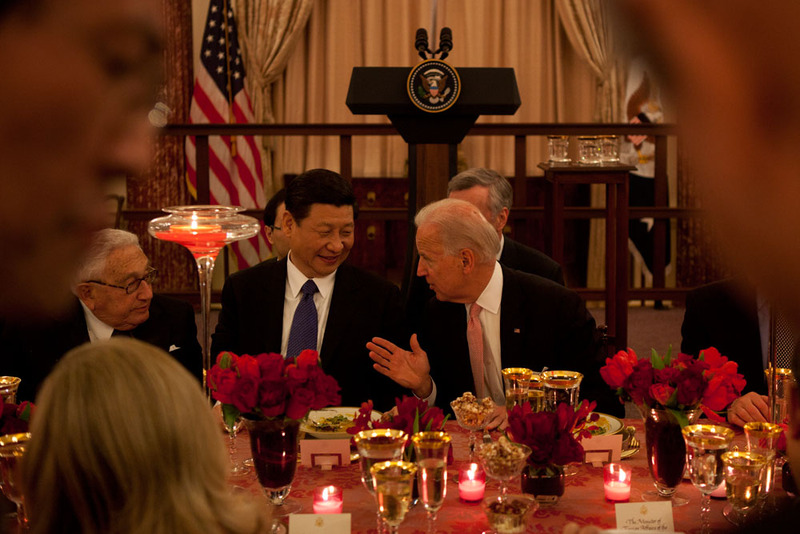 Meanwhile, China increases its influence on the international stage with financial backing. China’s UN contribution will rise to just over 12 percent for the period 2019 to 2021, granting the country more power in international affairs. China’s voting rights in the IMF have increased, and it holds a deputy director position. In Europe and the United States, Chinese expansion of overseas investment, both in terms of quantity and quality, reflects the Chinese economy’s growing sophistication and desire for greater global influence. In particular, the fact that Chinese foreign direct investment targets cutting-edge technologies and the role played by the Chinese government in mergers and acquisitions has prompted an urgent response to determine if Chinese investments threaten EU security and public order. In the United States, China also utilizes methods such as co-optation and acquisitions to complete corporate transfers. Many of these technologies – such as supercomputing, artificial intelligence, robotics, semiconductors, drones, hypersonic and 3D printing – will help determine the future of global economy. Chinese and American scholars devote particular attention to analysis of the international order in anticipation of the changes that China’s rise might bring, with anxiety over redistribution of power. 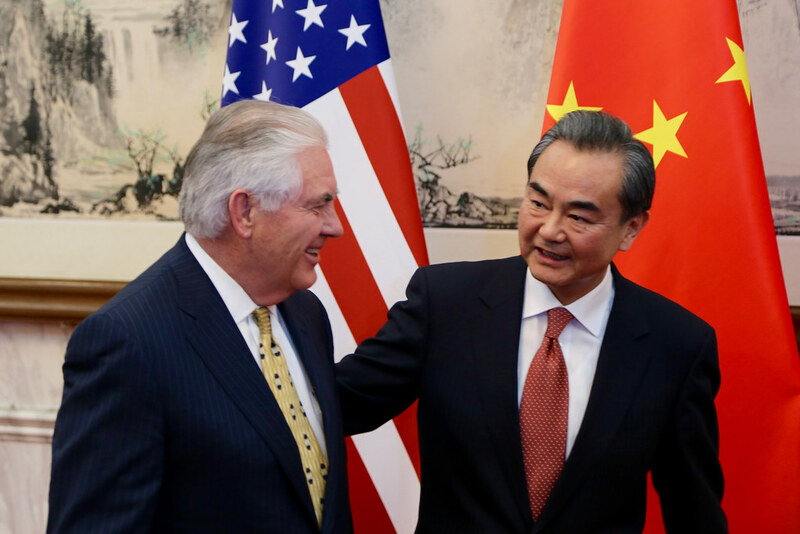 The United States defends its international dominance from shrinking and China seeks to strengthen its international influence, the so-called Thucydides trap. not to replace existing organizations, but supplementing them to strengthen that order. China is building the Asian Infrastructure Investment Bank, with more than 65 countries signing on as members. The new institution provides funding for China’s ambitious Belt and Road Initiative, aiming to enhance regional connectivity and prosperity. On this basis, China has proposed the concept of building a “community of human destiny,” a natural result of interactions between China and the international order. China portrays itself as a responsible alternative, rejecting trade protectionism and economic nationalism. One way or another, China’s rise challenges the balance of the US-led order, among the many forces contributing to its deterioration including refugee crises, climate change, and terrorism. The United States does not offer a grand narrative appealing to large majorities domestically, much less to other states. A new equilibrium is underway, and the process will last until the United States and China find a balance on power. Xueying Zhang is a Fox Fellow at Yale University. She is pursuing her PhD degree in International Relations at Fudan University, China. Her research interests include East Asia economic strategies, international institutions, and the world order. She is also devoted to youth contributions to global affairs and represented China in the G20 Youth summit 2017. Yue (Hans) Zhu is a graduate student at Yale Economics Department whose concentration is public policy and development economics. His current research focuses on China’s state-owned enterprises reform and economy’s efficiency improvement.